Embedded System embeds with Hardware and Software. 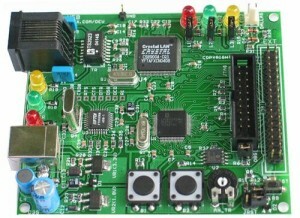 Basically as embedded system is a highly efficient computer system dedicated for particular functions. A very good example for embedded system is our mobile phones. Nowadays if we look here and there we can see almost all electronic devices are embedded systems. 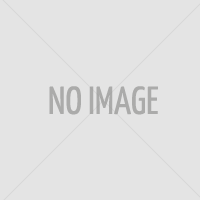 Almost all other technologies are utilizing this embedded system in one way or another. If we look on Automobiles, biomedical equipments, mobile phones, Television, mp3 player….etc, everywhere embedded system is playing a very important role. Embedded system includes devices ranges from no-user interface to very complex graphical user interface which runs dedicated operating system software. 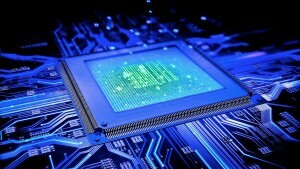 On the basis of type of processors which are using we can divide the embedded system into two. 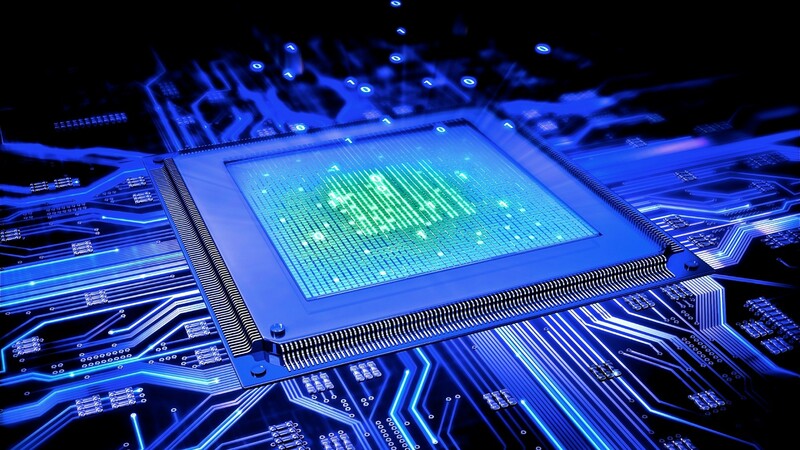 Now the embedded system is flying on the wings of highly sophisticated, well dedicated and highly performing processors and dedicated embedded operating systems like Embedded Linux ,RTLinux, VxWorks, Android, WinCE etc. So………Its time to explore the embedded sea……..